MOST DESIRABLE END UNIT ON THE WATER IN ANCIENT TREE! ONE FLOOR LIVING, LOVELY CONDITION, FIREPLACE IN LIVING ROOM, MASTER BEDROOM WITH LARGE WALK-IN CLOSET, SEPARATE LAUNDRY RM. OPEN AND SPACIOUS. BEAUTIFUL VIEWS FROM LIVING ROOM & DINING ROOM. LARGE PATIO OVERLOOKS THE WATER. A GLORIOUS OFFERING! 1 Ct. Of Bayview Northbrook, Illinois 60062 is a townhome property, which sold for $350,000. 1 Ct. Of Bayview has 2 bedroom(s) and 2 bath(s). 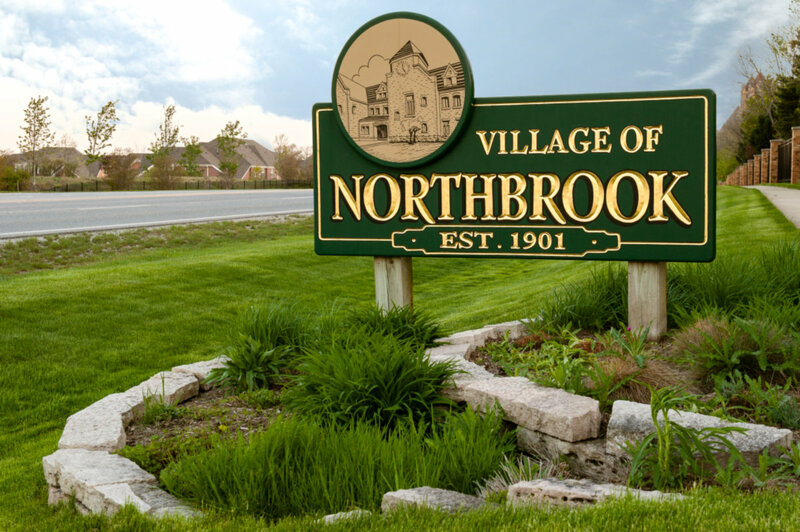 Want to learn more about 1 Ct. Of Bayview Northbrook, Illinois 60062? Contact an @properties agent to request more info.